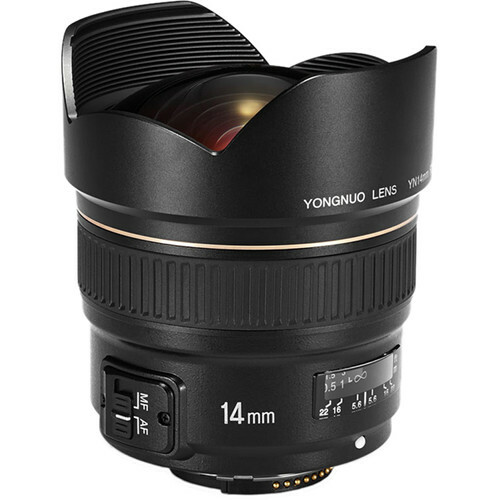 The new Yongnuo YN 14mm f/2.8 Lens for Nikon F is now in stock at Adorama for $557.99. You can also pre-order it at B&H. Order now if you are interested.